Turn up the tempo as the temperatures drop. 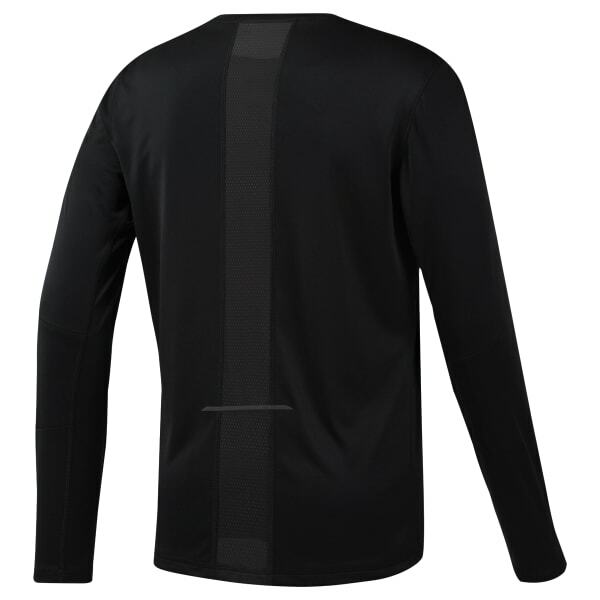 This long sleeve men's shirt is made of a lightweight, stretchy fabric for a full range of motion as you increase your stride. 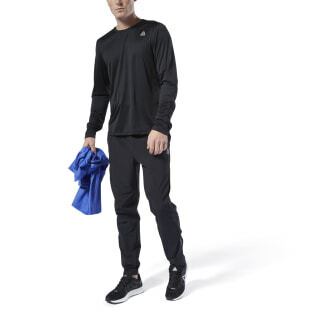 Mesh panels add extra ventilation and sweep away sweat, so you stay dry and comfortable during long-distance runs.